This summer, we learned of an effort in a Toronto suburb to block plans for a gas power plant. 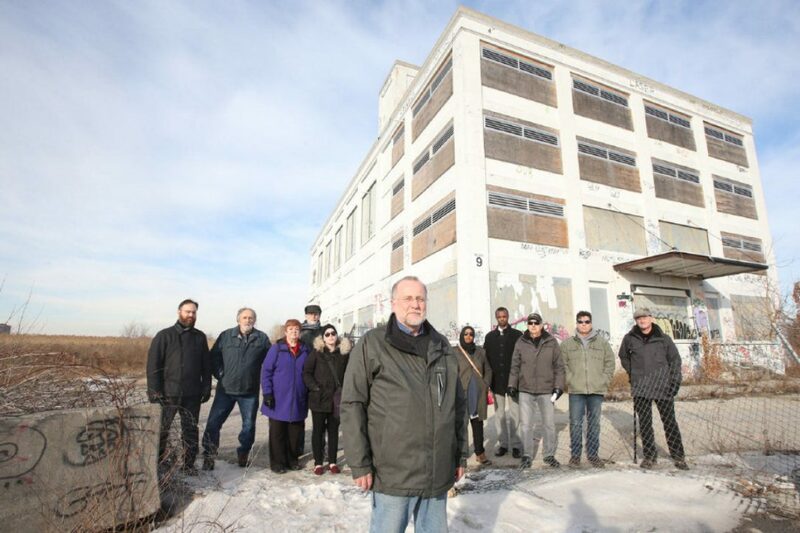 When the neighborhood of Mt Dennis learned that their transit system, Metrolinx, were considering an 18MW plant at a nearby maintenance and storage facility, they got fired up! Claiming public transit is supposed to be the greener way, they organized and began petitioning. And soon gathered over 1000 signatures and sent over 2700 emails to their minister, all stating: No Gas Plant, Yes to Solar Power. This letter to their minister resulted in the minister’s support with this letter within days. Soon, two City Council Persons requested meetings with Metrolinx to re-think their plans. And now, after many community meetings, Metrolinx has agreed to explore alternative power options, with a commitment to engage the community before making any decisions. Despite the continued vagueness of Metrolinx’s intentions, city councillor Frances Nunziata said from recent discussions she’s very confident the agency will officially scrap the plan in favour of a cleaner energy source, perhaps in as little as two or three weeks. “We are at this point almost 100 per cent certain it will not be a gas plant, that’s what we’ve been reassured of,” said the long-time representative for York South-Weston. Previous Previous post: SEPTA Open House: Are We There Yet? Next Next post: Where do we draw the line?